Futures are soft overnight, though we know this bull market has a long history of flipping them green before the bell. Still, it is tough to ignore the technical damage sustained in many premier issues in the Nasdaq Composite Index of late. 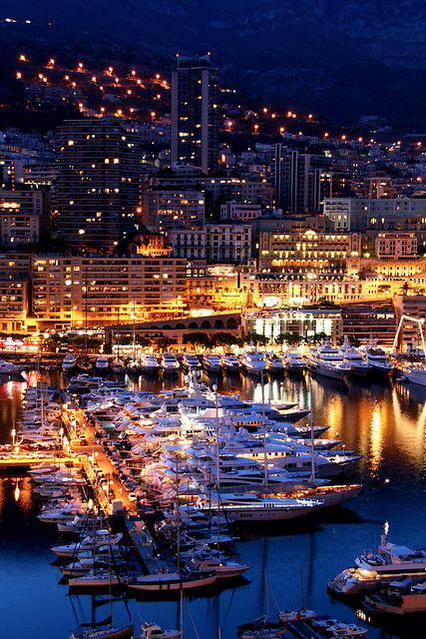 I am thus sticking to the inter-market, opportunistic and nimble approach, in lieu of heavy directional betting. On the short side, if GM follows-through lower under the highlighted support trendline, seen on the first daily chart, below, I would consider it a short within the context of a corrective chart. 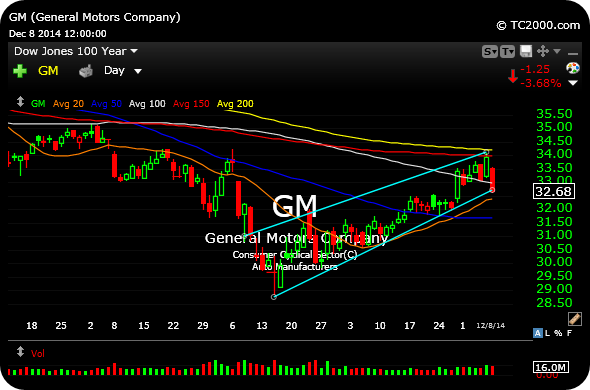 I mentioned F GM as short setups over the weekend and maintain they are still damaged charts. 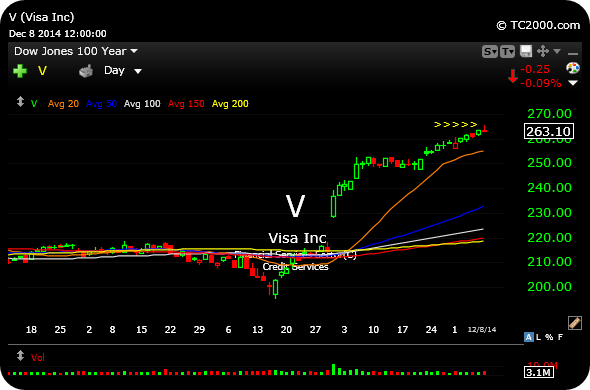 Also keep an eye on Visa for signs of short-term buyer exhaustion, with the reversal doji printed on Monday, highlighted on the second daily chart, below. The third daily chart, below, illustrates the relative strength in wheat of late, especially compared to other soft commodities. 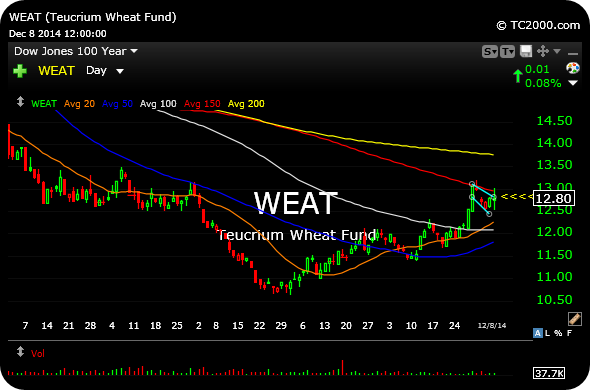 If that wheat fund can climb over $13 I expect another move higher. Stock Market Recap 12/08/14 ... Give Me Back My Precious!